Starbucks is collaborating with police in Seattle, to turn all its coffee shops in the city into ‘safe spaces’ for the victims of homophobic crime. The coffee chain has provided special training to its more than 2,000 Starbucks employees across 97 shops, training them to offer help to those who have been victims of hate crimes. The initiative came about via a partnership with the Seattle Police Department, with special rainbow-coloured ‘SPD Safe Space’ stickers indicating each shop’s status. Staff will contact the authorities, ensuring victims are safe and allowing them to remain on the premises until police arrive. 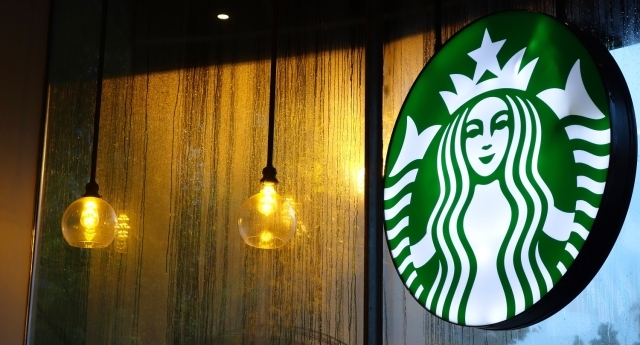 The bold initiative is the first such take-up of a scheme by the chain, but Starbucks indicated that it would work with police departments elsewhere to set up ‘safe spaces’ in more cities. Out cop Jim Ritter, who heads the city’s Safe Space push, told the Seattle Times: “We don’t have roving bands of people assaulting LBGTQ people as we did in the ’80s. Starbucks spokesperson Heather Jennings said: “We’re already a part of our customers’ lives and this is another way to be part of the community.